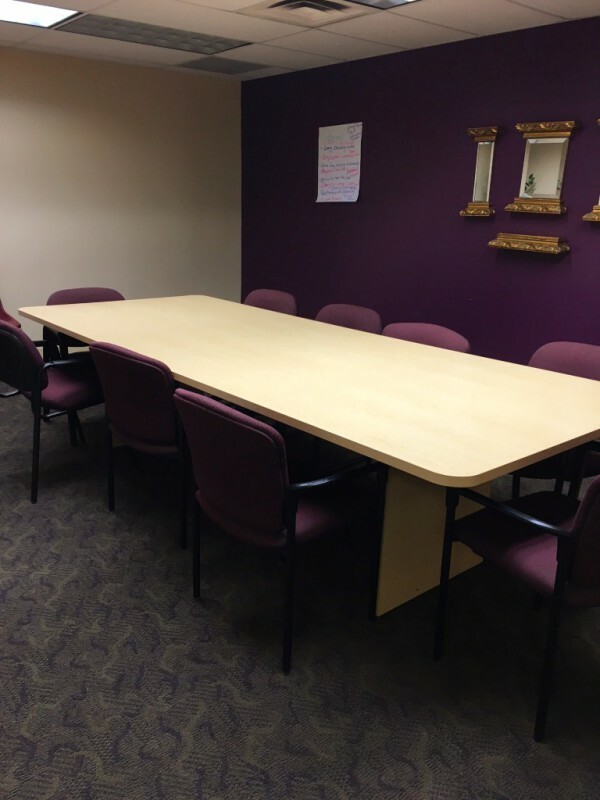 Community Room $50 per hr. Education Room $50 per hr. Conference Room $35 per hr. Senior Room $50 per hr. Grounds Rental $75 per hr.